Nebraska Loves Public Schools will be filming at Chadron Public Schools on March 4th and 5th. They will be conducting interviews and filming b-roll that will be a part of their 30-minute film on individualized learning. The finished film will air on The State of Education in Nebraska series NET2 World June 19th, 2014 at 8:00 PM CST. All videos can be found on Facebook, Twitter, and nelovesps.org. 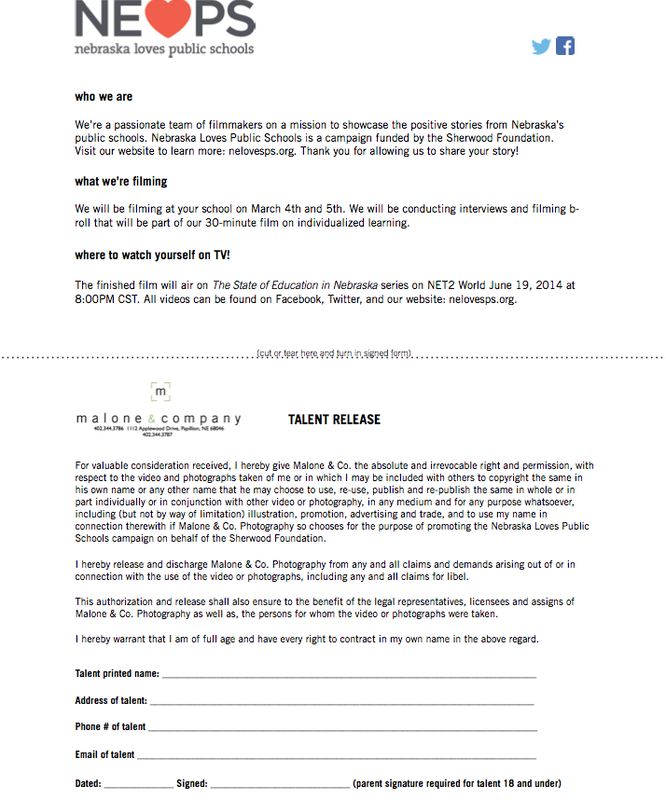 Below is the permission to film form that we sent home with your child on February 25th. Please fill it out and return it to school by March 3rd. If you do not want your child to be filmed, please note DO NOT FILM next to your child's name and return it to school. 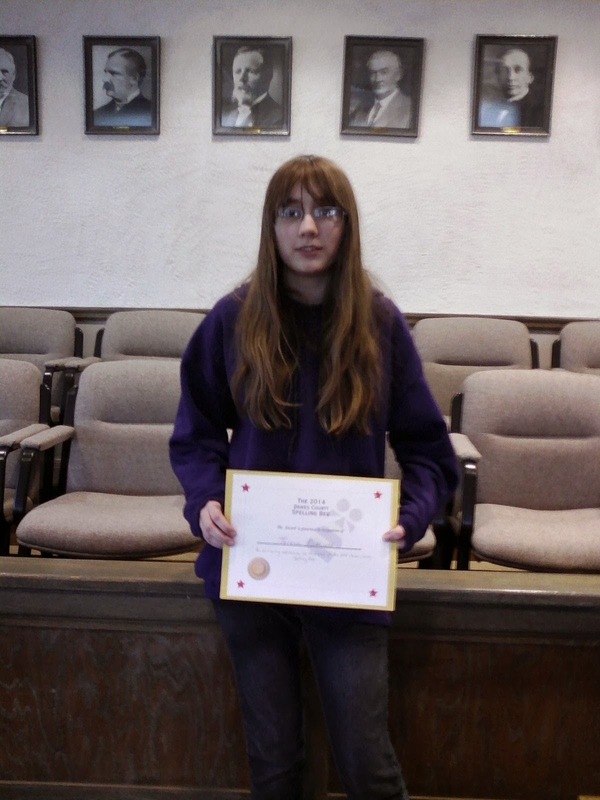 Congratulations to Teresa Gottwald for winning the Dawes County Spelling Bee, which took place at the Dawes County Courthouse on February 2nd, 2014. 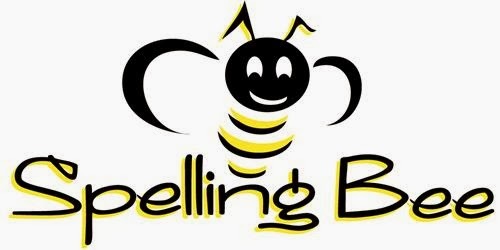 By winning the county bee, Teresa qualified for the Midwest Spelling Bee, which will be held in Omaha, Nebraska on March 15th. Congratulations to all of the students that competed at the Dawes County Bee and we look forward to the fun, academic competition again next year. Mr. Rodriguez's 6th grade health class has been studying body systems. Students were assigned a body system to research and asked to create a project that displayed their findings. Some of the information that students were required to include on the project was the name of the body system, the system's function, the parts of the system, and any additional information related to the body system. Below are few examples of the students' work. This year’s Intermediate Vet Camp will focus on the cardiovascular system, blood, nutrition, and genetics. Intermediate Campers will learn extensively about large animals (including cows, goats, and elephants) as well as small animals (including dogs, cats, and rabbits). They will perform a mock surgery, with activities including: prepping for surgery, suturing, proper surgery room protocol and dressing for surgery (including items such as scrubs, gloves, head covers, shoe covers, and masks). Professionals from various animal-related careers (such as animal medicine, research and development, the pet food industry, veterinarians and vet techs) will present, lead activities, and answer questions. 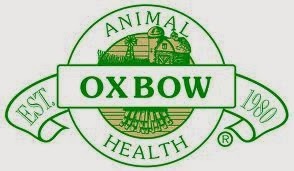 To learn more about Junior Veterinarian Camp, contact us at vetcamp@oxbowanimalhealth.com. The Nebraska State Treasurer's Office and the Omaha Storm Chasers are sponsoring the 12th Annual Writing Contest for 7th and 8th grade students. 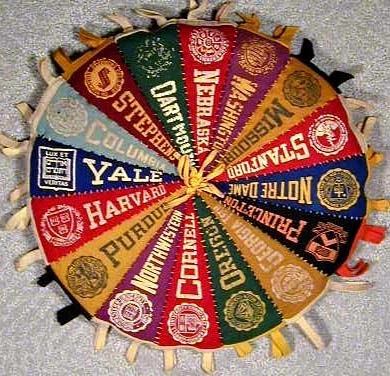 This year's topic is, "Why I Want to go to College." The deadline is for submission is March 28th. In addition, there is a 4th-8th grade essay contest, "2014 Breaking Barriers." The deadline for submission is March 14th. Form more information on both essays, contact Mrs. Waugh at barb.waugh@chadronschools.net. No School on Monday, February 17th for Teacher In-Service. Below is a list of events that are happening at CMS during the weeks of February 10th - February 21st. On Thursday, February 6th, Chadron Middle School hosted the school-level round of the National Spelling Bee. Congratulations to Amaiah S. (6th grade) for taking first place! Congratulations also go out to the second and third place winners, Abigail H. (7th grade) and Teresa G. (8th grade). 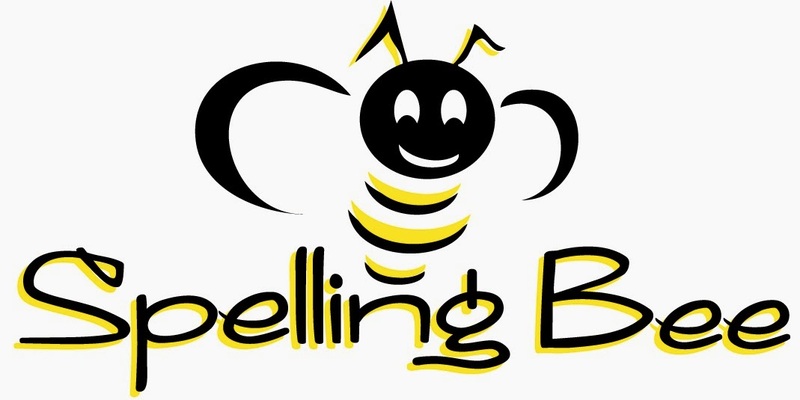 These three students will represent Chadron Middle School at the Dawes County Spelling Bee, which will be held at the Dawes County Courthouse on February 20th at 2:00 PM. Last Thursday, January 30, students met in the library for an informational meeting to discuss Hoops for Heart. The event is very similar to Jump Rope for Heart only this time we focus on..... Basketball! February is Heart Health Month and there are many people, young and old, who suffer from heart conditions. CMS students have the opportunity to make a difference in these peoples lives by participating in Hoops for Heart. Students are encouraged to get donations to help the American Heart Association. These donations can be cash or check, but students are also encouraged to try online donations. It is a simple way to contact family members or friends in other states who might be interested in helping out a wonderful cause. Students are rewarded with some cool prizes based off how much money they raise for the AHA. Donations will be accepted through the end of February. Students can turn donation packets with the money in to Miss Caskey at anytime. Extra donation packets are available if students get one filled and would like to get more. Checks should be made out to American Heart Association. 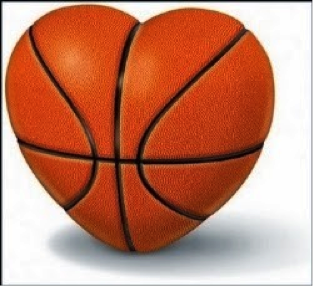 In conjunction with our donations, the after school program will be hosting a Hoops for Heart event on Tuesday, February 18 from 4:30-5:30 at the NPAC (Chadron State College). The event will include dribbling stations, passing stations, various basketball competitions, and more! All are welcomed to attend, so bring your friends and family for some heart healthy fun! Any questions, please contact Miss Caskey at CMS 308-432-0708 or cmsasp@chadronschools.net. Do you have old, useless cell phones just laying around the house? If so, bring them to Chadron Middle School to be recycled! 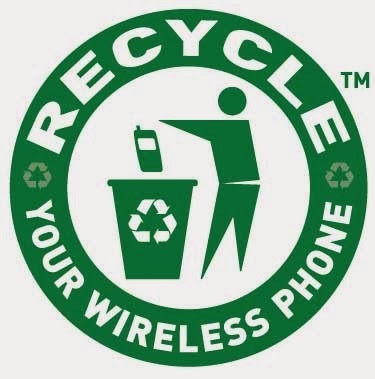 CMS is recycling cell phones as a fundraiser to raise money to move the playground to the west side of the building. There will be a cell phone recycling box at Parent-Teacher Conferences on February 13th from 2-8 pm in the middle school gym. There is also a cell phone recycling box at Radio Shack. So, put those old cell phones to use and help support the CMS Playground Project!